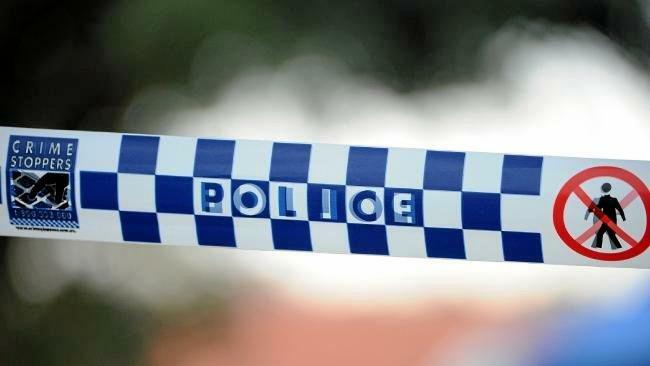 NOT even the dark corners of the internet can conceal criminals from CSI's new team. 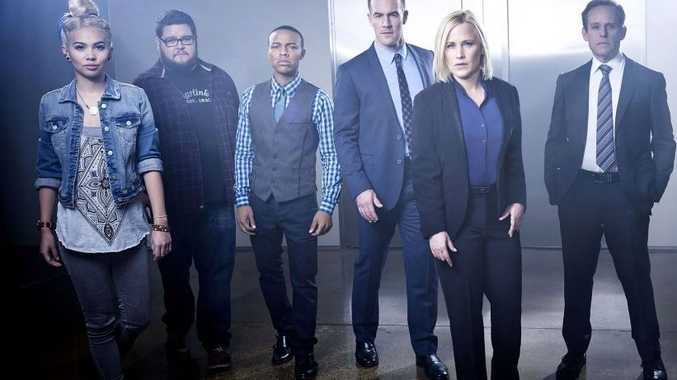 Patricia Arquette stars in the new crime drama spin-off, based on real-life cyber-psychologist Mary Aiken. Arquette plays special agent Avery Ryan, who heads up a special cyber division of the FBI investigating everything from online baby auctions to cyber bullying and murder. Peter MacNicol stars opposite the Oscar-winner as Ryan's boss, assistant deputy director Simon Sifter. The Emmy-winning actor is best known for his roles in Ghostbusters II, Ally McBeal, 24 and Numb3rs. He tells APN about signing up for CSI: Cyber and working with Arquette and former teen heartthrob James Van Der Beek. Q: How did you come to be involved with the show? A: Well, one fine day the call came, (and they said) would I be interested in the latest CSI franchise? The daunting bit was the fact that there was no script to show me. I had only two short scenes to look at, and from those few lines and with a character so barely outlined, I had to make my decision. I faced a similar predicament when Chicago Hope came my way, but sometimes an actor has to gamble. Anthony Zuiker, the series creator, and Pam Veasey, our show runner and executive producer, are completely irresistible. What can I say? Here I am. Q: Tell me more about your character Simon Sifter - he's the assistant director of the FBI's Cyber Crime Division? A: Assistant deputy director, yes. Put simply, it's my character who hired Patricia Arquette's character and she in turn hired all the other characters. Sifter is still something of a man of mystery. He keeps his own counsel. There's much more to learn there. Q: What has it been like working with Patricia? Has there been buzz on the set with her recent Golden Globes and Oscars wins? A: Well, it seemed like every day there was some new prize or honour coming her way, so congratulations were always in the morning conversation. In the past 12 months, I believe she's won every contest there is except for the National Spelling Bee - an astounding series of triumphs, and it couldn't have gone to a nicer person. Q: Being of a certain age, I'm quite excited to see James Van Der Beek on our screens in a crime drama role. What's it like working with him? A: There's no cut-off age for being a fan of James. I'm one, too! He's a wonderful guy, affable, professional, hard-working, and very, very bright. Q: A series centred on a team investigating online crimes and the dark web doesn't sound like it lends itself to a lot of chase or shoot-out scenes. Is there much action on the show? A: Believe me, it's non-stop action. And shot as it is with a moving-camera approach, and kinetic cutting style, it's a very adrenalised, pumped-up show. If the audience looks away, then they've missed a murder. Q: Do you hope to step in as a writer or director on one of the episodes at some point like you have on previous shows? A: Too soon to tell. I really enjoyed my Ally McBeal directing assignments and enjoyed writing my Numb3rs storylines even more. We'll see. 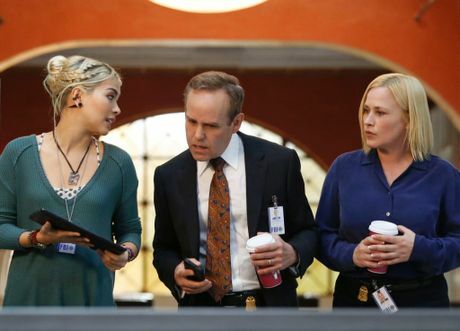 CSI: Cyber airs Sundays at 9pm on Channel 10.